For the second year in a row, The College of Saint Rose was recognized as a top college for transfer students by Phi Theta Kappa. Saint Rose is one of 78 four-year colleges and universities to top the honor society’s 2019 Transfer Honor Roll and one of five in New York State. 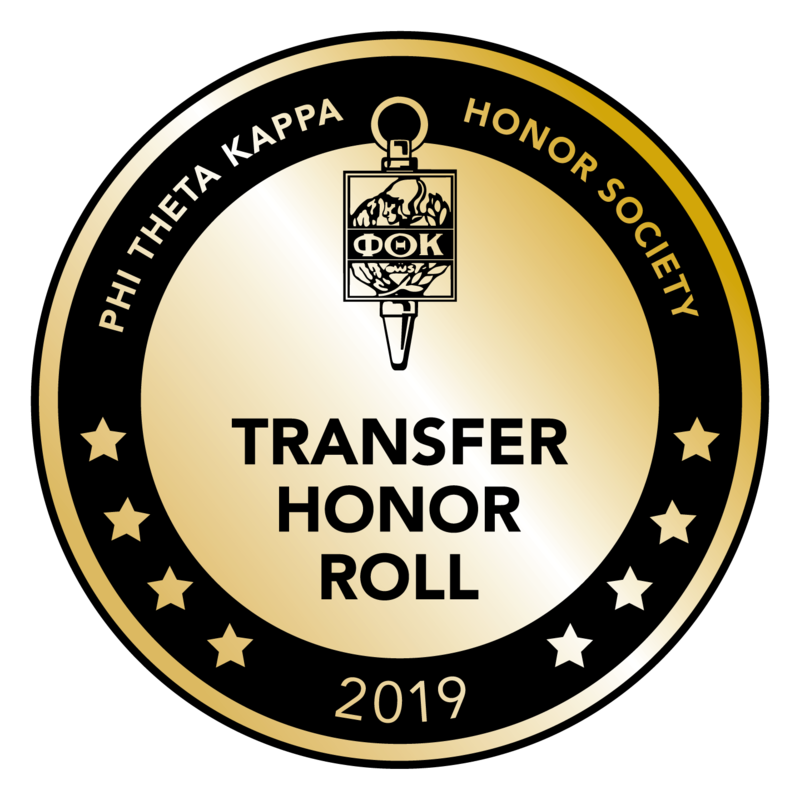 Award winners were judged on their “Transfer Friendliness Rating,” which is given to them based on their PTK Connect Transfer Profile, an online platform for students to use in their search process. Phi Theta Kappa is the premier honor society recognizing the academic achievement of students at associate degree-granting colleges and helping them to grow as scholars and leaders. The society is made up of more than 3.5 million members and nearly 1,300 chapters in nine nations. Learn more here.